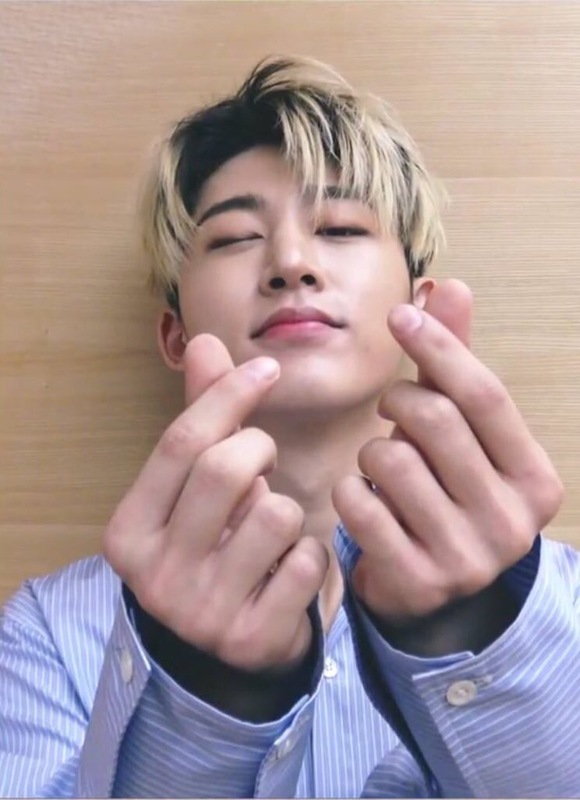 Last night, iKON’s leader fulfilled his promise to iKONICs and was able to meet with fans through V app for almost 2 hours! Interestingly the session felt more like a comfortable talk with a good friend than a basic interaction between an idol and his fans. In order to maintain high spirits, we’ve prepared a series of highlights and facts spoken by our favorite charismatic boy, for those who were unable to watch or would simply enjoy a recall of last night’s events. Let’s begin with Hanbin’s moving words about his brothers, and his claim that iKON is simply a name for him, incomparable to the strong bond of the seven people behind it. Now and forever, he would like nothing more than maintain a tight connection with those whom he sees as family. On a side note, this sends us back to Bobby’s words during iKONCERT, right? On a more serious note, our leader has brought us a series of exciting news. According to him, iKON are to release new songs before winter. As long as everything goes well, his favorite songs will be released! Let’s anticipate our hard working boys who never disappoint! Please don’t say that! You’ve already offered so much to your fans, and granted nothing less than exceptional stage presence and quality songs. Hanbin having a tough time 1 week before blingbling so he writes song for iKONICS in the car. For the final bit of this article, we can’t forget about Hanbin’s words of wisdom, which bring inspiration to many of us! Hanbin: You have to live saying what you want to say. I've been living like this. If you don't say what you want to it's uncomfortable. Next Next post: YOYO’S BACK!